Next time you need to rustle up some dinner, crack open this cookbook and get cookin'. 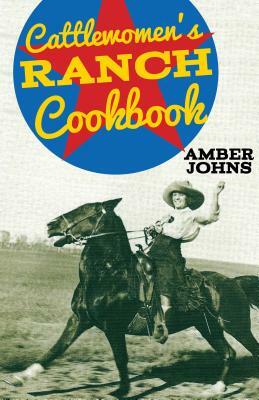 This collection of hunger-bustin' recipes comes from the kitchens of cattlewomen all over the country. From breakfasts, to hearty stews, to tasty sides, to main dishes, recipes such as Sourdough Hotcakes, Good Brown Stew, Bull Sale Beans, Creamy Crockpot Steak, and Cowboy Cookies are great for feeding hardworking folks.